Belinda Waldock is an agile business coach – she helps teams to be more agile. Within the agile community she is a published author, professional mentor and coach, beach conference organiser and tech community founder. She works with businesses, leaders and teams to grow and develop through agile working. Her book, Being Agile in Business, has been internationally published, shortlisted as the CMI Management Book of the Year and translated into Chinese. Belinda works with private and public sector teams and businesses supporting growth and improvement, specialising in whole business agility from a teams and business perspective. Her ‘Being Agile’ methods and approaches have been adopted by a broad range of high-growth businesses across many sectors from tech to fashion, and manufacturing to marketing. Belinda’s background includes the development, delivery and management of a number of highly successful European funded projects, exceeding targets and establishing a strong legacy of self-sustaining growth post funding. 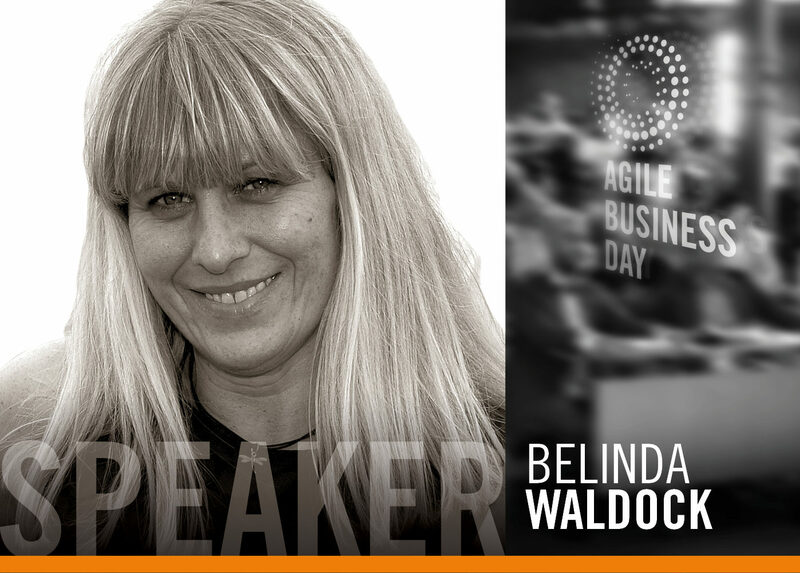 In this session Belinda will share her experiences of agile in her role as a business coach working with technical and non-technical teams to adopt agile beyond its use as a software development methodology. She will share how she has adopted agile for building a Tech Community in Cornwall, and developed their local conference Agile on the Beach into a globally recognised conference, again taking an agile approach. She will also share how others have adopted agile working beyond the world of software, and some of the latest ways she has been applying agile.